For over 30 years David Ault has been a prophetic voice in the human potential movement as an unwavering crusader for mindfulness, global literacy and social justice. Whether through teaching, evolutionary coaching and keynote presentations, David’s singular intention has always been in bridging our collective forgetfulness into our great collective reawakening. As an award winning author, leadership coach, and global education advocate, he loves leading through example and abides by the motto that people would rather ‘see a lesson than hear one’. 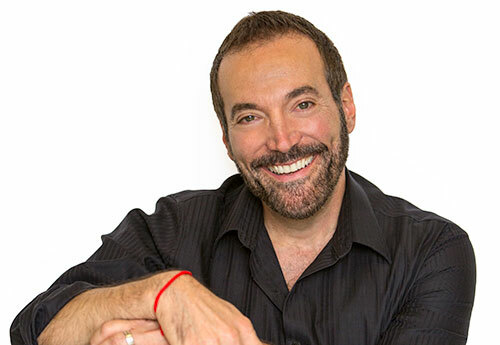 Currently, David actively tours and coaches associations, business leaders and individuals on the paramount importance of value based living and the uncovering of individual and collective hidden themes that hinder optimal living and performance. In Atlanta, he serves as dean to a council of multi-generational, multi-faith leaders who assist others in dissolving systemic issues of unworthiness, bias and racism and builds new mental equivalents of equality, character, ethics, spirituality and wellness. David is the founder of Kaleidoscope Child Foundation, whose mission is to advance vulnerable children and communities worldwide with sustainable education, life skills and fresh water. Beginning more than 14 years ago, Kaleidoscope now operates schools in Siem Reap Cambodia, Bodhgaya and Lakhanpur India and partners with literacy programs throughout Guatemala serving more than 800 children annually. An adventurer at heart, David has hiked the Inca Trail to the ruins of Machu Picchu in Peru, trekked across the entire country of Spain on the ancient pilgrimage known as the Camino de Santiago and summited Kilimanjaro in Africa. He regularly takes groups on sacred site journeys, service trips and continuously marvels at the wisdom gained through cultural immersion. As a respected teacher, writer and columnist, David is the author of the bestseller, Where Regret Cannot Find Me and the multi-award winning, The Grass Is Greener Right Here. David resides in Atlanta, GA.
beyond what the human condition can provide.